If you want to scratch flawlessly, Native Instruments' Butter Rugs, developed together with Qbert's Thur Rumble, are simply essential. 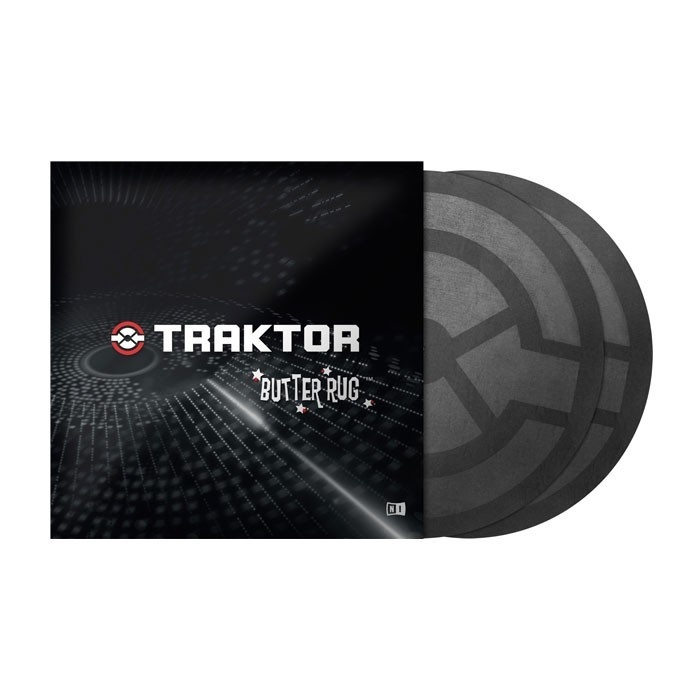 These DJ slipmats have ultra-low resistance because they are made from ultra durable synthetic material and have no wax coating or any added plastic. This means that you will get less noise and smoother action, which results in more fluent and better sounding performances: a definitive sign of a professional.